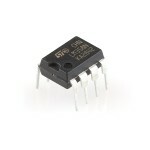 LM358 is a type of operational amplifier. 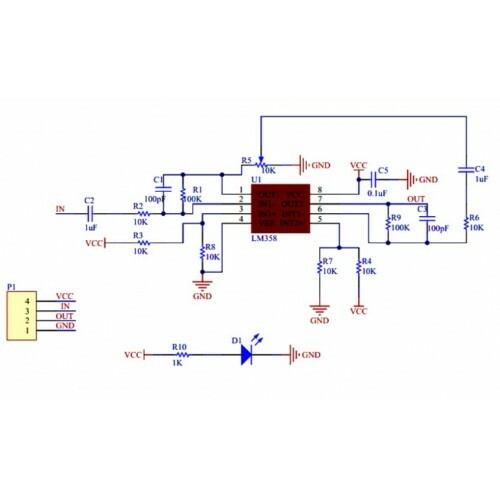 It consists of two independent, high gain, frequency-compensated operational amplifiers designed to operate from a single supply over a wide range of voltages. 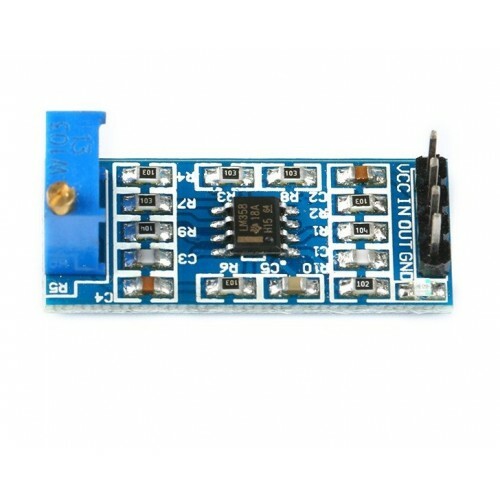 When your project calls for a traditional op-amp function, now you can streamline your design with a simple single power supply. 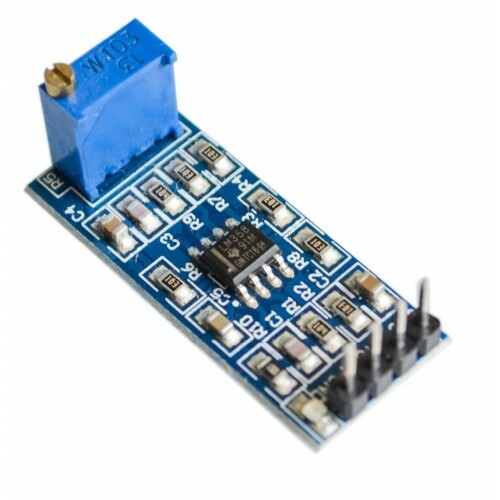 Use ordinary +5 Volt DC common to practice any digital system or personal computer application, without requiring an extra 15 Volt power supply just to have the interface electronics you need.